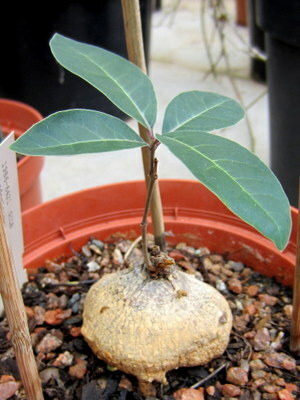 This member of the Asclepiadaceae* family was given this name by Hendrik Johannes Tjaart Venter and Rudolf L. Verhoeven in 1998. 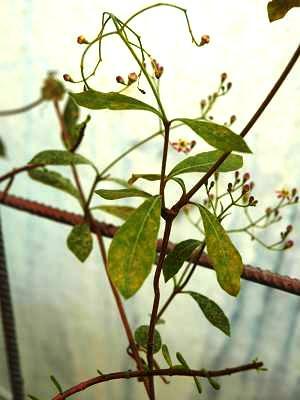 It is found in the Eastern Africa, growing in a well drained soil with quiet some water and some sun. 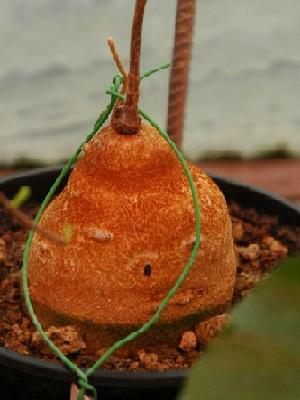 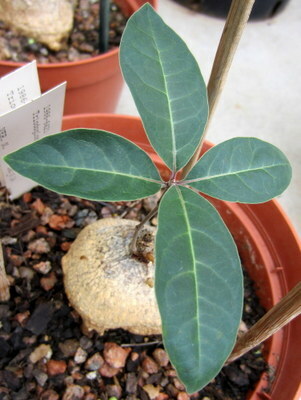 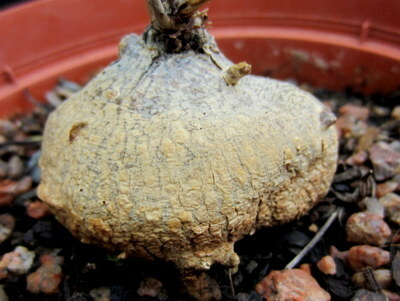 The caudex can grow to ten centimetres or more, the branches, which is kind of vines, will reach for two meters or more. 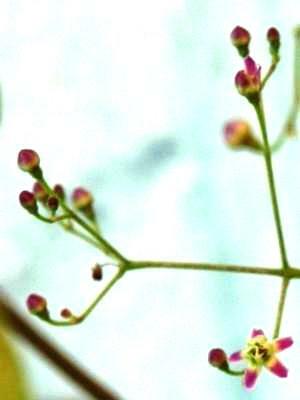 The tiny flowers are pink and white, and the plant can be reproduced both by seeds and cuttings. 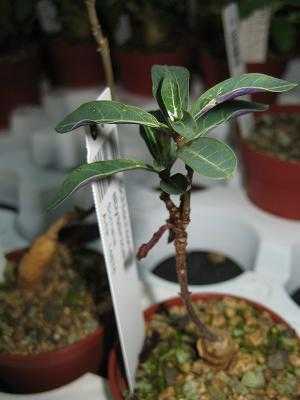 "Schlechterella" after Dr.Rudolf Schlechter (1872-1925) a German botanist from Berlin.